Thank you for visiting my homepage. This page covers my current interests, books and hobbies. 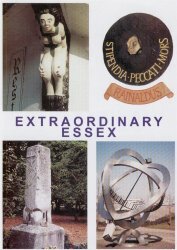 My main interest is in ESSEX, especially anything strange or unusual. People, places, legends stories etc. 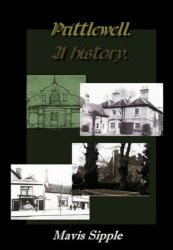 Churches and pubs are of interest and I would be pleased to hear any tales of either. I am currently writing about Essex and am always delighted to hear from any other struggling writers, particularly anyone who has tried self publishing. I'm also working on collecting memories for Leigh-on-Sea. 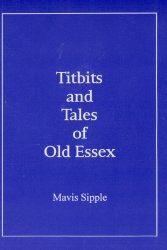 My first book, Titbits and Tales of Old Essex, was published in November 1999.
Cooper... with music hall / music connection from Leics. Sheffield and London.